In what could have proven to be a deterrent to the future adoption of Bitcoin, the core developers of the open-source software were able to detect and fix a major vulnerability which could have allowed malicious users to crash the entire network. The defect could have potentially given malicious users the ability to bring down the network, according to Emin Gün Sirer, an associate professor of computer science at Cornell University. Such an occurrence would have rendered the cryptocurrency near useless. Bitcoin Core developers released an updated version on Tuesday that patched the vulnerability. For less than $80,000, you could have brought down the entire network. […] That is less money than what a lot of entities would pay for a 0-day attack on many systems. 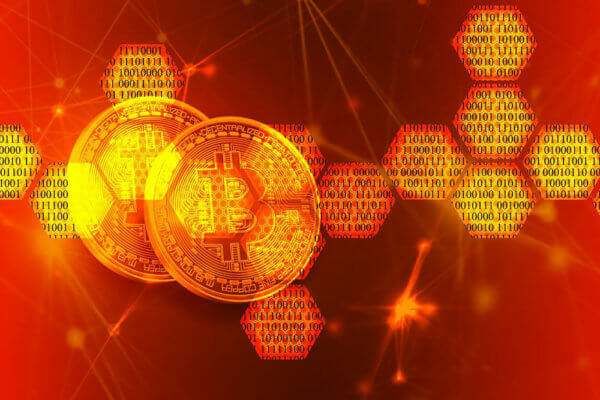 Hackers, malicious users, and competitors of the cryptocurrency are always on the lookout for such vulnerabilities either to prove that blockchain technology has flaws or to prove that their cryptocurrencies are a better bet. Some economists have in the past spoken against the use of Bitcoin as a store of value, arguing that the digital currency does not have intrinsic value like gold. The vulnerability, described as a “denial-of-service vulnerability,” was added to the code last year as part of an update and would have allowed miners (the competing nodes that validate the transactions on the network) to guess the number that allows the addition of a block to the ledger. Exploiting this weakness would enable the hacker to carry out what is termed as “double-spend,” permitting the user to spend the same coins twice. The malicious block could have crashed the software of any user that receives it. This incident has highlighted the need for rigorous testing of the software before it is released for the network participants to execute on their nodes. Bitcoin is the oldest and the first cryptocurrency of the world that facilitates instant peer-to-peer transfer of money using blockchain technology. The transaction records are stored on a distributed ledger, a copy of which is maintained on each node of the network, making it a decentralized database. The transactions are validated by the nodes on the system, eliminating the need for intermediaries and enabling transfers in a trust-less environment. The technology has since found uses beyond just money transfers. The second and third generation of blockchains allows for the creation of smart contracts and decentralized applications. 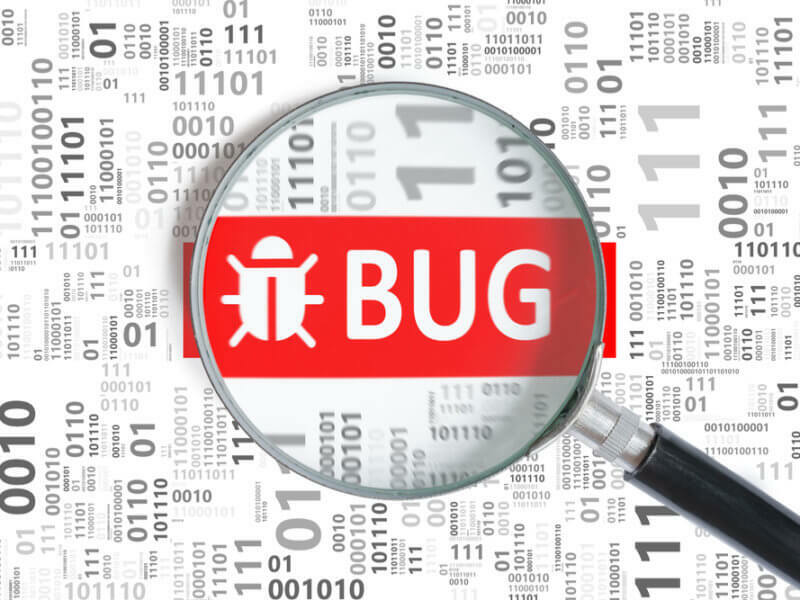 While it is a known fact that all software tends to have residual defects, for Bitcoin and other cryptocurrencies to maintain and strengthen the trust placed in them by the growing community of traders, investors, merchants, and organizations, better quality control measures to detect such bugs are essential. 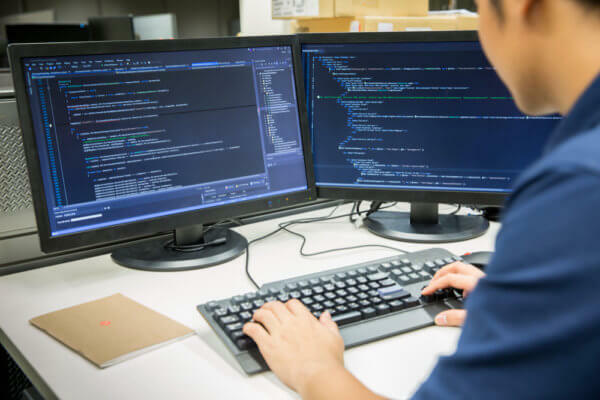 Do you think more quality control checks like reviews, testing, and audits will be able to prevent the inadvertent introduction of bugs in the software? Let us know in the comments below.